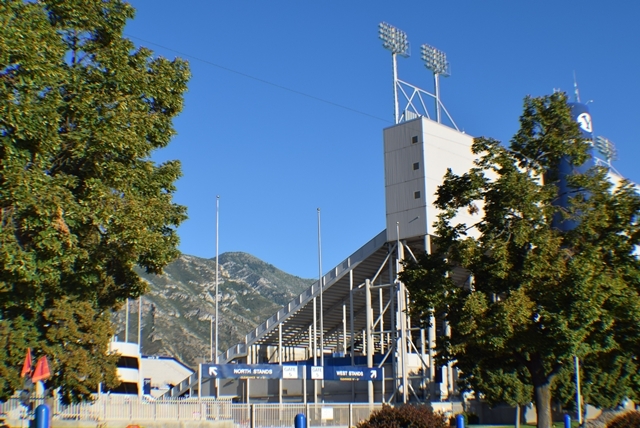 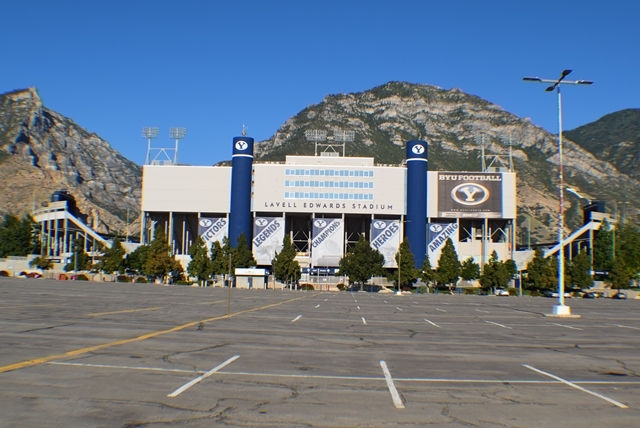 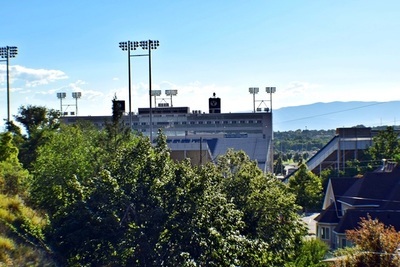 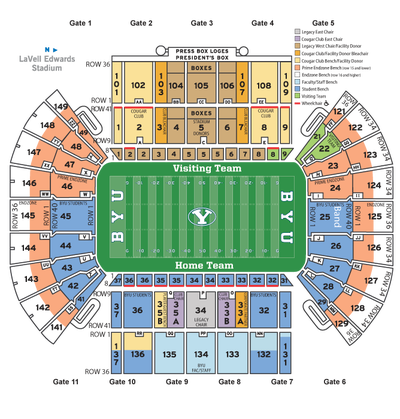 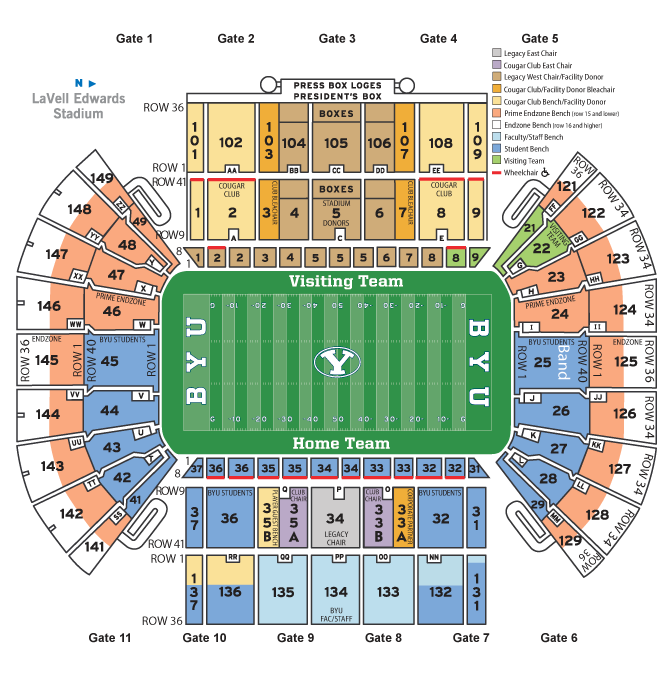 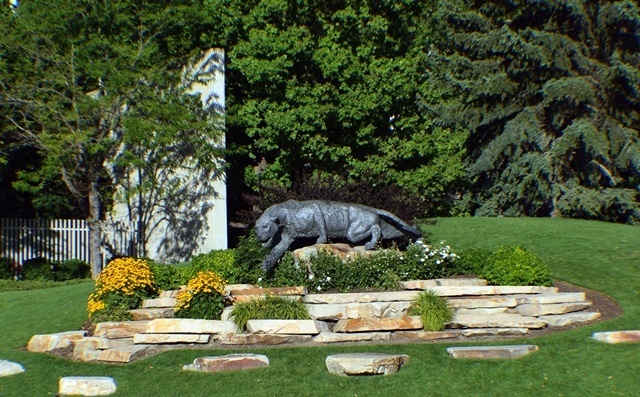 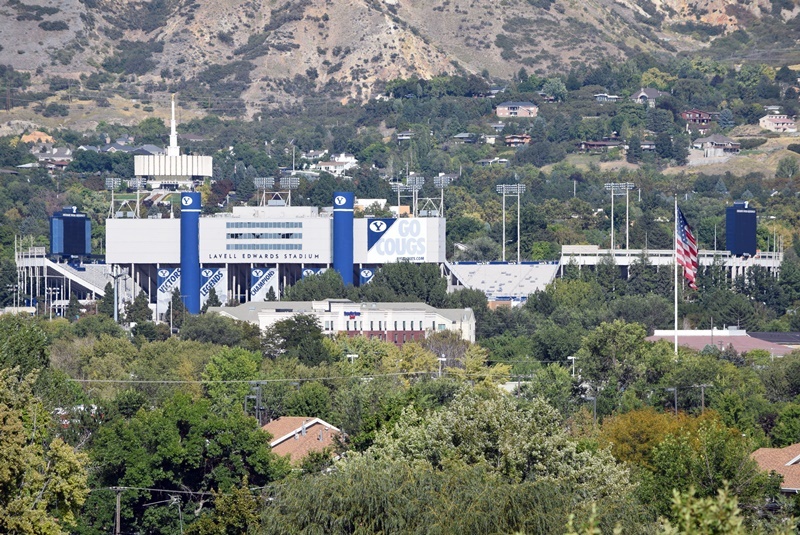 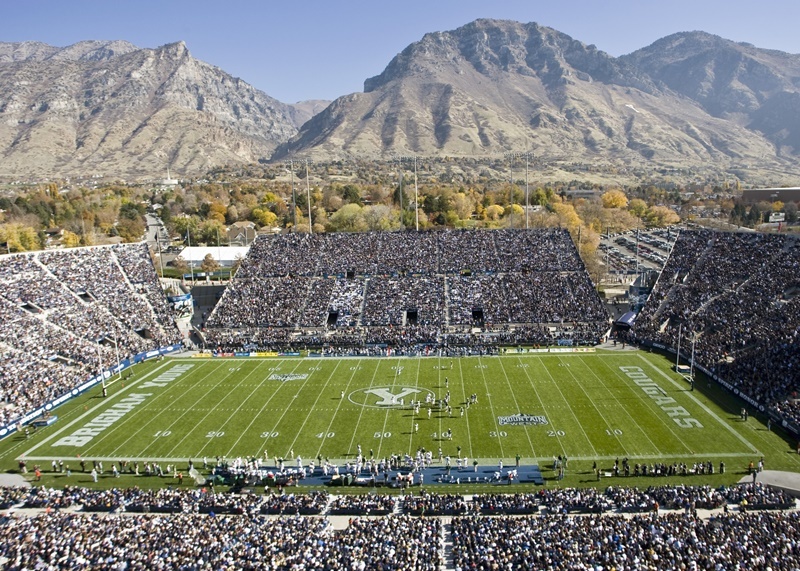 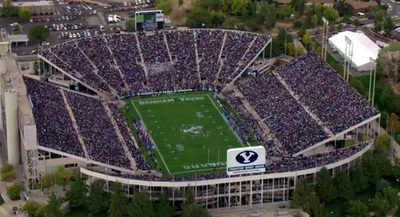 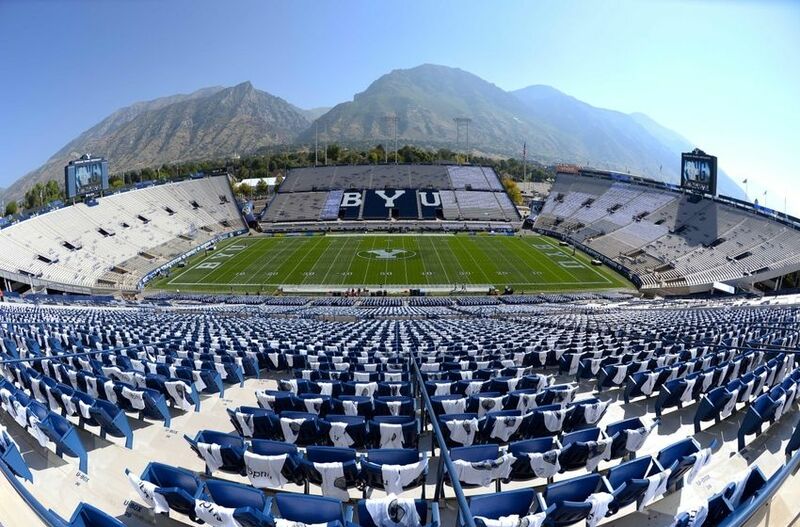 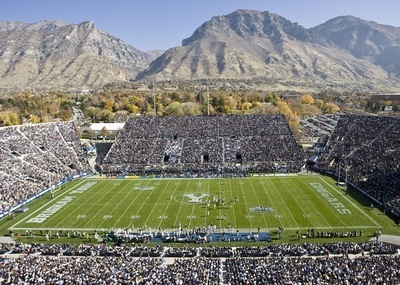 Besides the regular-season football games, LaVell Edwards Stadium is also used for a variety of other purposes. 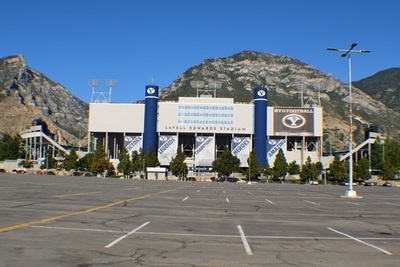 Music concerts have been hosted there as well as the annual "Stadium of Fire", the July 4th Spectacular held as part of America's Freedom Festival. The football stadium is also the home of high school playoff games and the Rocky Mountain Band Competition every year.